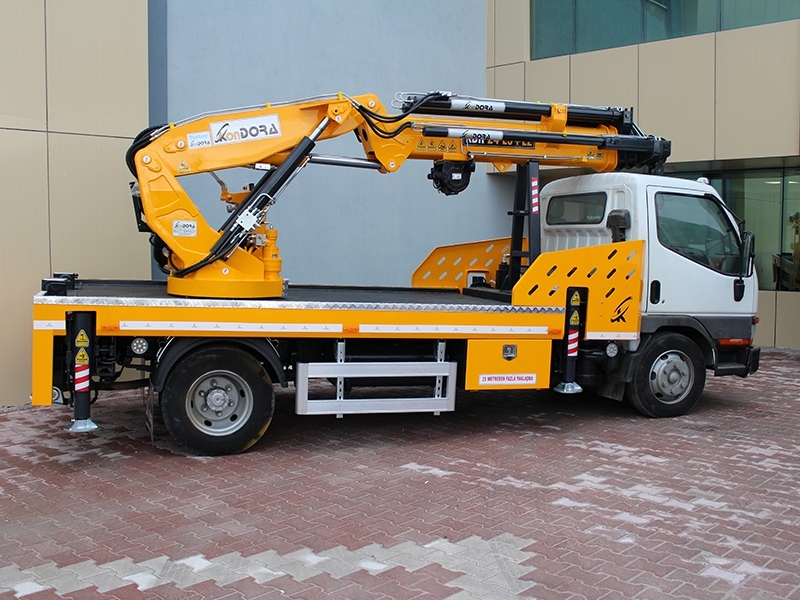 Call us for detailed information about our products ! 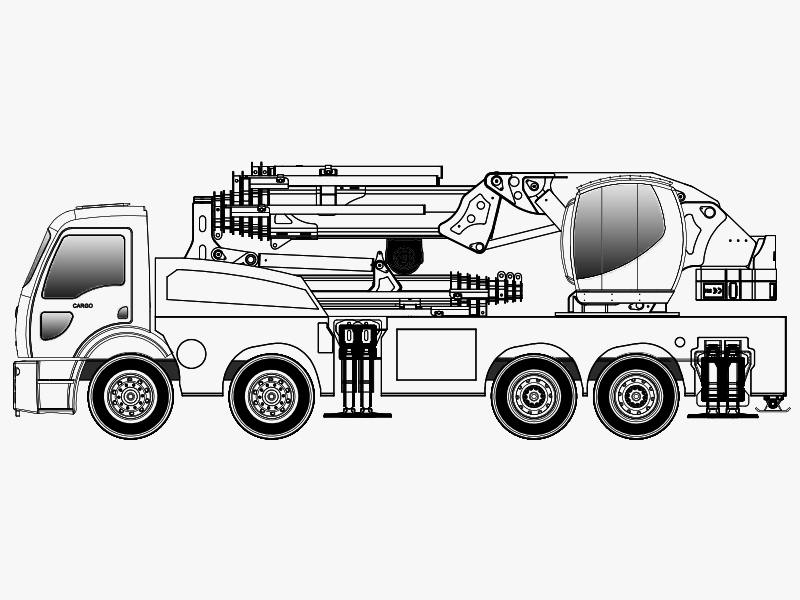 Our products can be viewed in detail in the following categories. 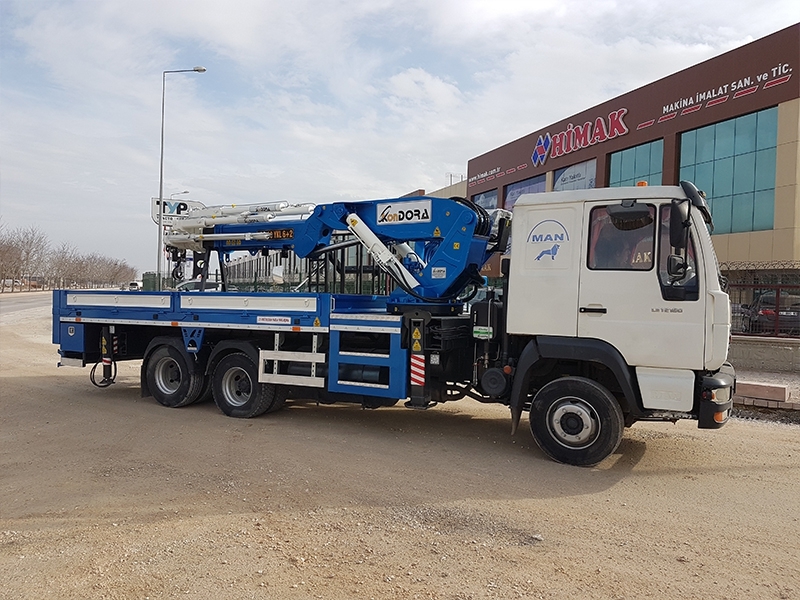 "KONDORA MAKİNA OTOMOTİV LİMİTED COMPANY, a 3 partner family company with experience of 15 years in the sector started production in 2017. 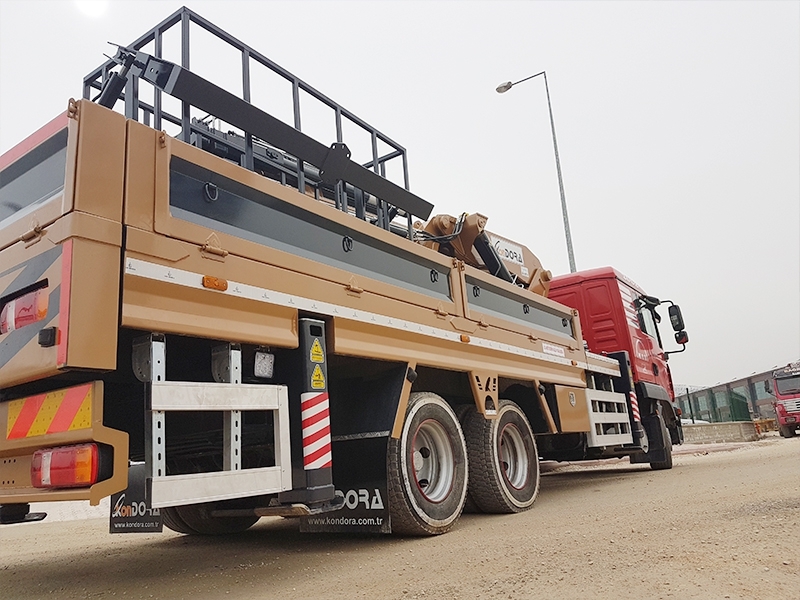 Our company whose name was derived from the old Turkish ""DORA"" (PEAK) and from the name ""Konya"" to come up with ""KONDORA"", this company's mentality is always aiming for the top. 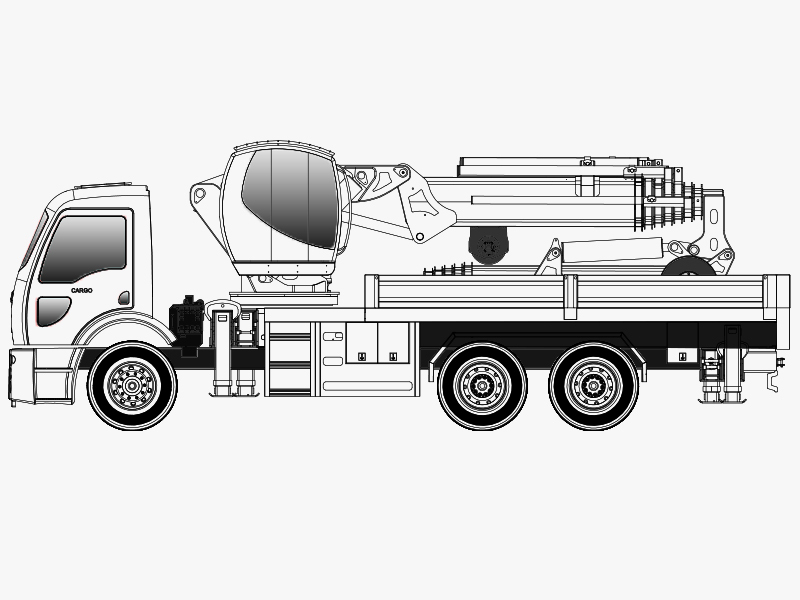 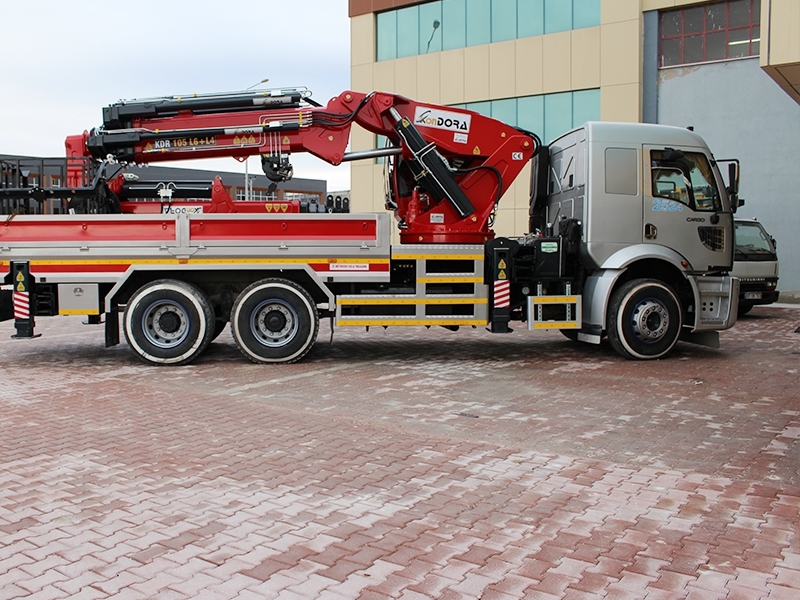 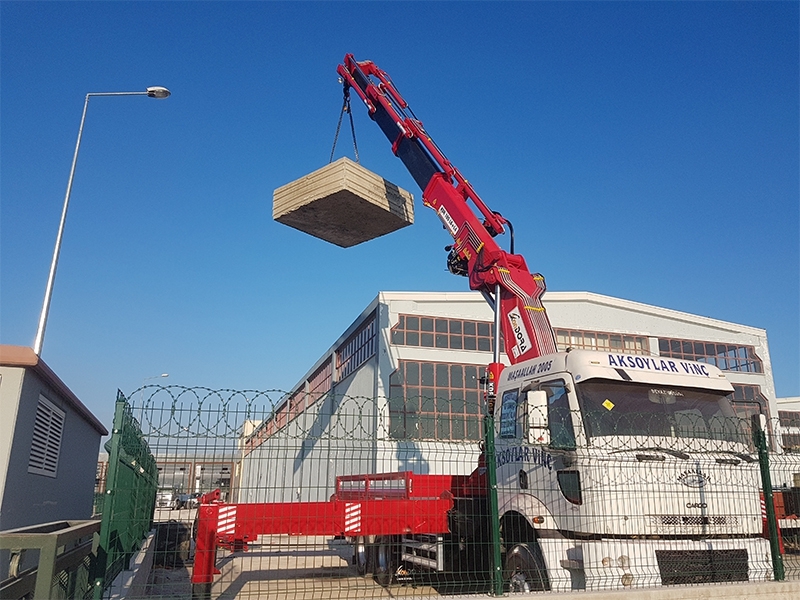 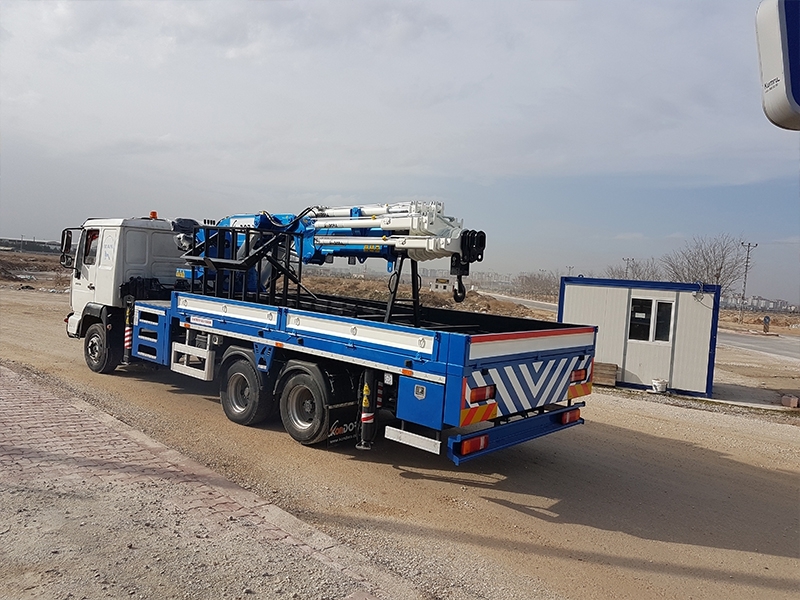 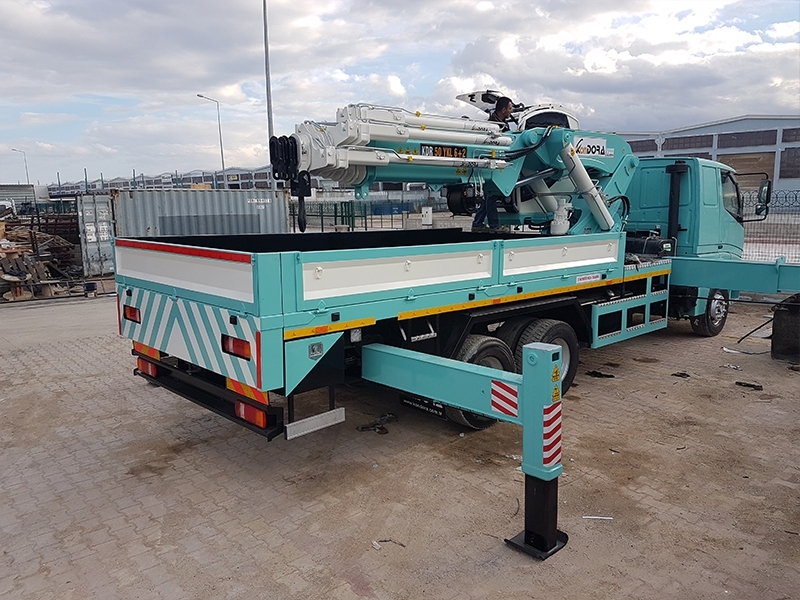 Main Goal; Our main goal is to be a number one brand for truck mounted crane systems, project basis customized productions and railway systems in Turkey and all over the world. 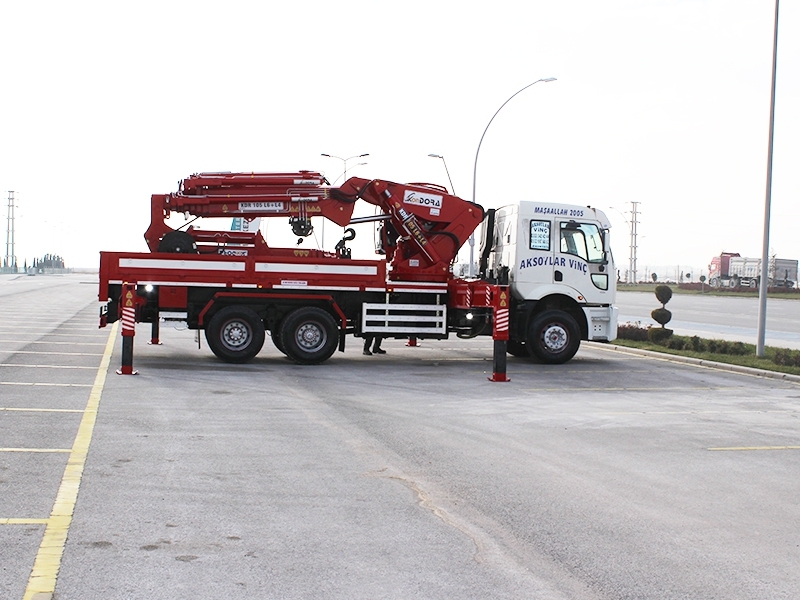 While creating our product range, our company's vision is to introduce and elevate our company to global standards by producing products and doing productions in line with EU norms that prioritize customer satisfaction, with advanced technology, with durability and by being at the highest point of the supplier in the market. 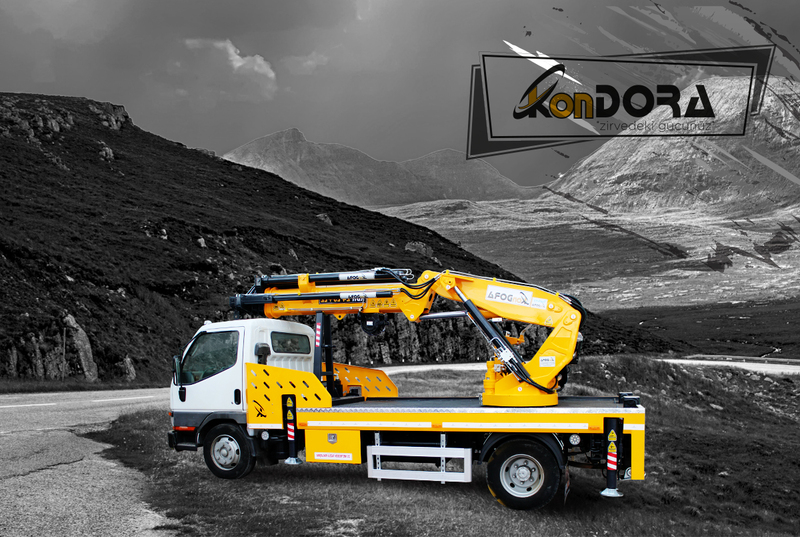 © 2018 Kondora Makina Otomotiv Ltd. Şti.